The amount of compensation possible for a flight delay has been decided by the Court of Justice, in a unique case. The Court of Justice of the European Union ruled on compensation calculations for delayed or cancelled flights and their distance. Going forward, the Court’s ruling will be adhered to for all similar flight compensation cases. This ruling came about after a problem arose during a flight compensation case, brought about by passengers travelling from Rome to Hamburg via Brussels. The flight was operated by Brussels Airlines, with a stopover. The flight in question was three hours and 50 minutes late arriving in Hamburg, and so the passengers attempted to claim compensation. The case, which was put before a local court, sought to claim compensation based on existing EU regulations. These EU regulations stated that airline passengers could claim compensation in the event of a delay; €250 for flights less than 1,500km in distance and €400 for those more than 1,500km. However, as the passengers’ journey from Rome to Hamburg technically involved a connecting flight, it was unclear as to whether these regulations applied and which distance should be used. The case was then handed over to the Court of Justice to decide whether the total distance refers to the distance between the departure airport and arrival airport, or whether it factors in the entire distance covered with the connecting flight. The Court of Justice ruled that the exact nature of the flight does not affect whether or not compensation can be claimed, as the passengers’ inconvenience remains the same. 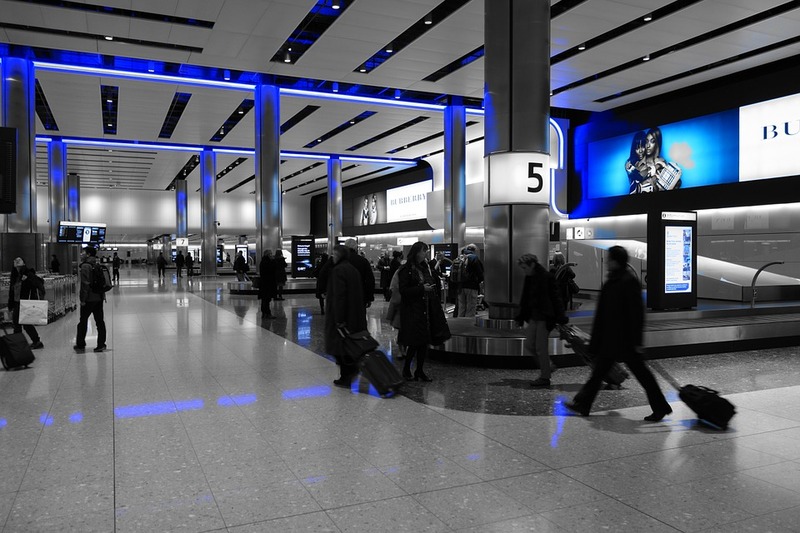 This means that both direct and connecting flights are covered by existing EU regulations; only the departure airport and arrival airport are considered. However, the distance – whether the distance is more than or less than 1,500km – is calculated based on a direct flight. This means that passengers who face delays in the EU with connecting flights are entitled to compensation, but the exact amount will be calculated as if they were flying direct.